We got to use Disneyland’s MaxPass at the park. MaxPass is $10 per person per day. I love Disneyland’s MaxPass because it allowed our group of 9 people to show up at Disneyland with no Fastpass bookings and just scan are tickets into the Disneyland App. I setup Disneyland fastpasses all day long for our entire group. 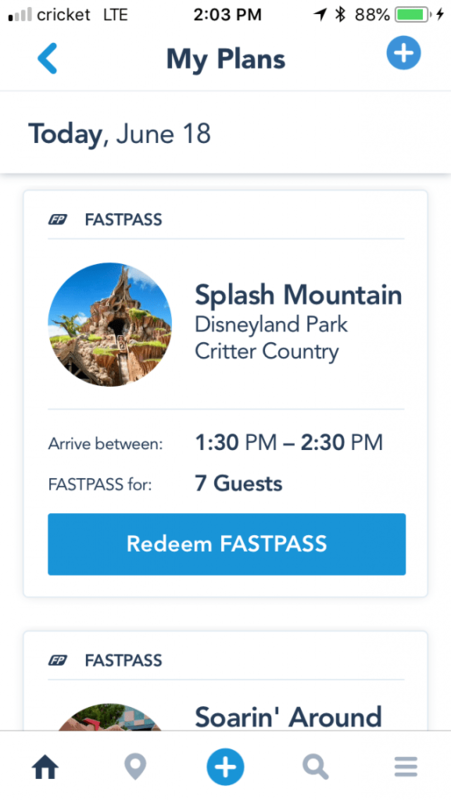 Instead of walking from attraction to attraction at Disneyland you just use the Disneyland App to book all your fastpasses. For the middle of Summer at Disneyland we got our group on 9 on everything we wanted and more. 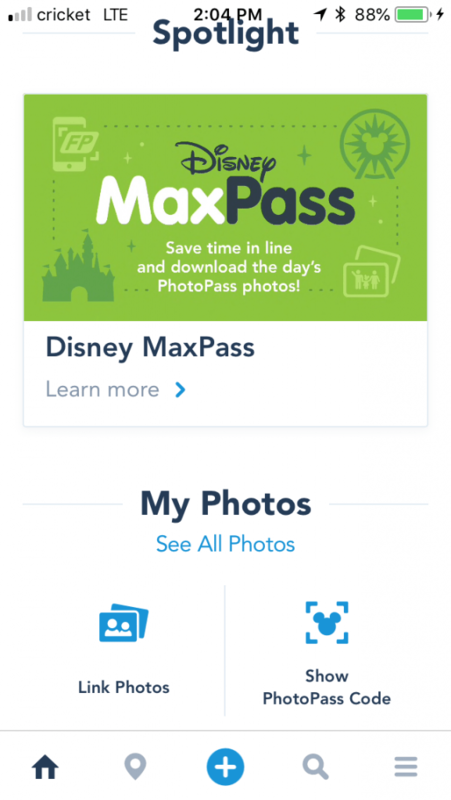 Disneyland’s MaxPass is a must have for the high crowd level times at Disneyland. It is well worth the $10 a person a day. 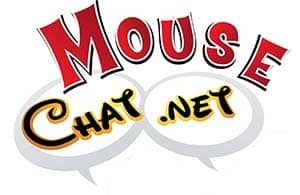 We spend time watching the new night time shows, parades, Pixar Fest, and cover all those on our Mouse Chat podcast. Be sure to come back for our next podcast covering Disneyland’s Pixar Fest from top to bottom. If you hurry you can still experience Pixar Fest at Disneyland before it ends on Sept 3. 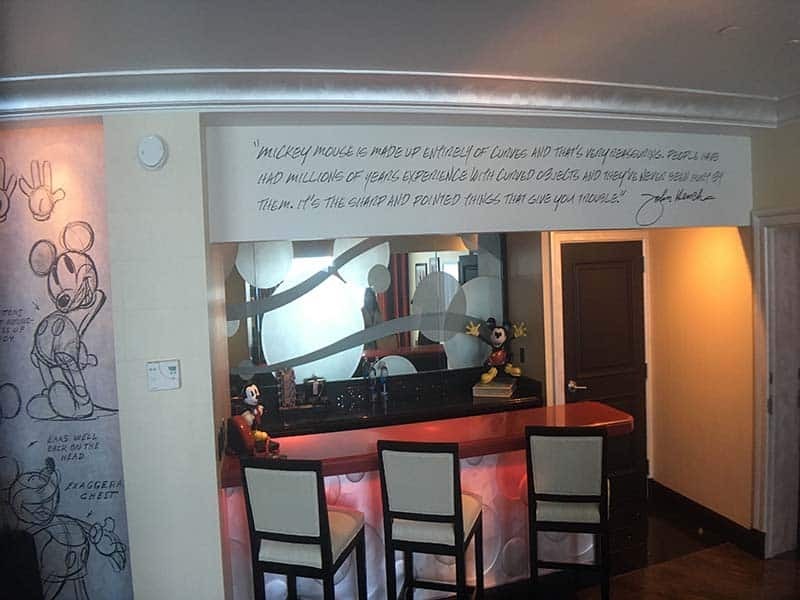 Please give a Pixie at Pixie Vacations a ring for the latest Disneyland vacation packages and discounts. 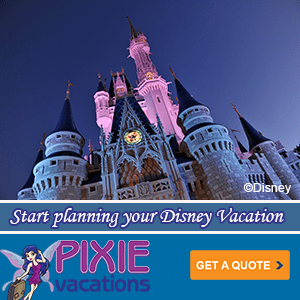 You can call Pixie Vacations at 678-815-1584. 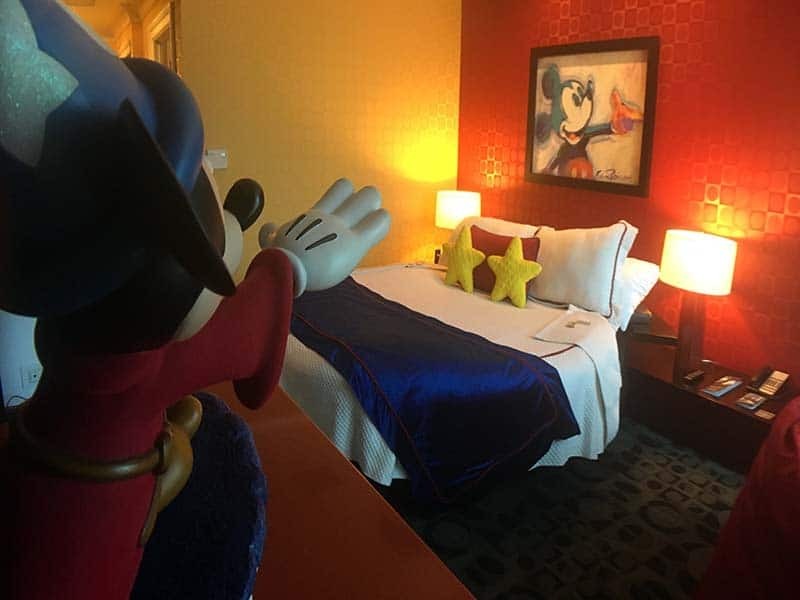 From amazing suites at the Disneyland Hotel to the Max Pass that will save you time in line, we are at Disneyland and have a full Disney podcast of tips, tricks, and savings for you. 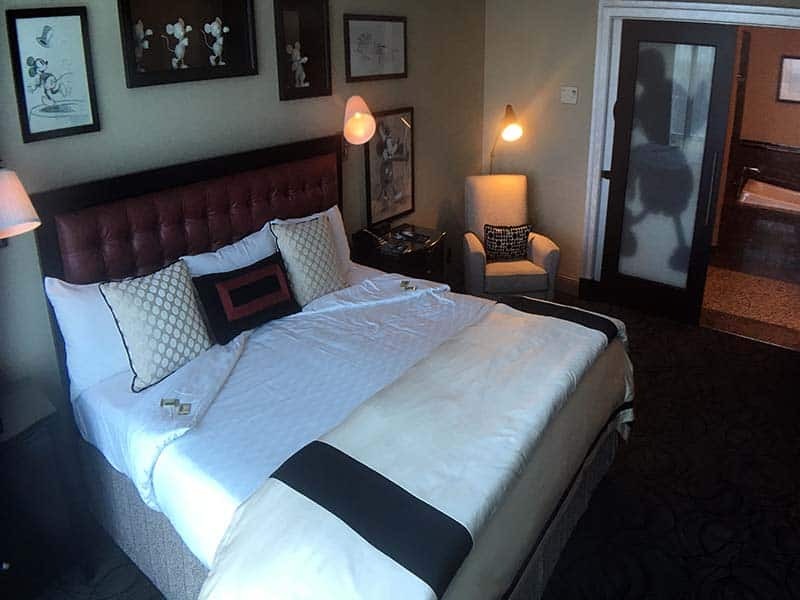 We started our Disneyland vacation with a tour of some of the Disneyland resort rooms. 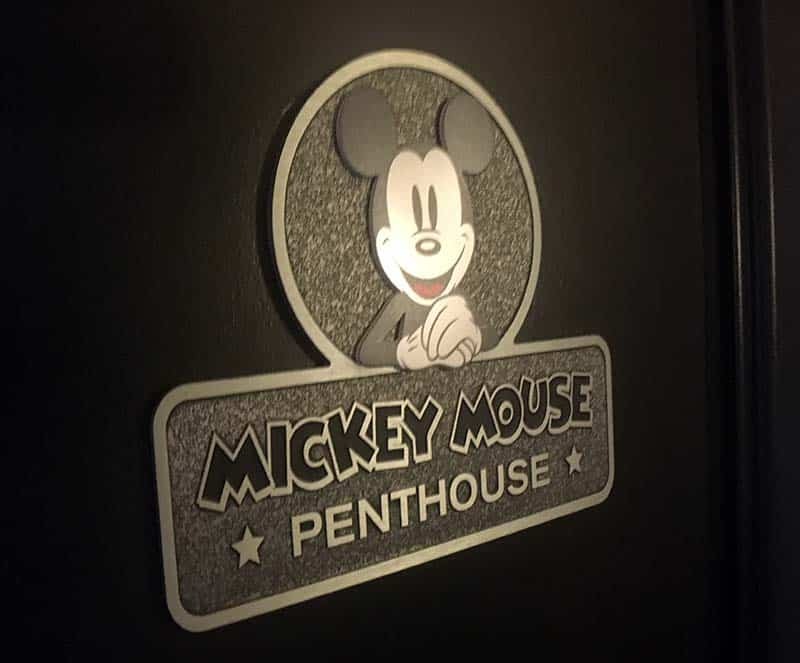 The Disneyland Hotel has suites and we toured the Mickey Mouse Penthouse. 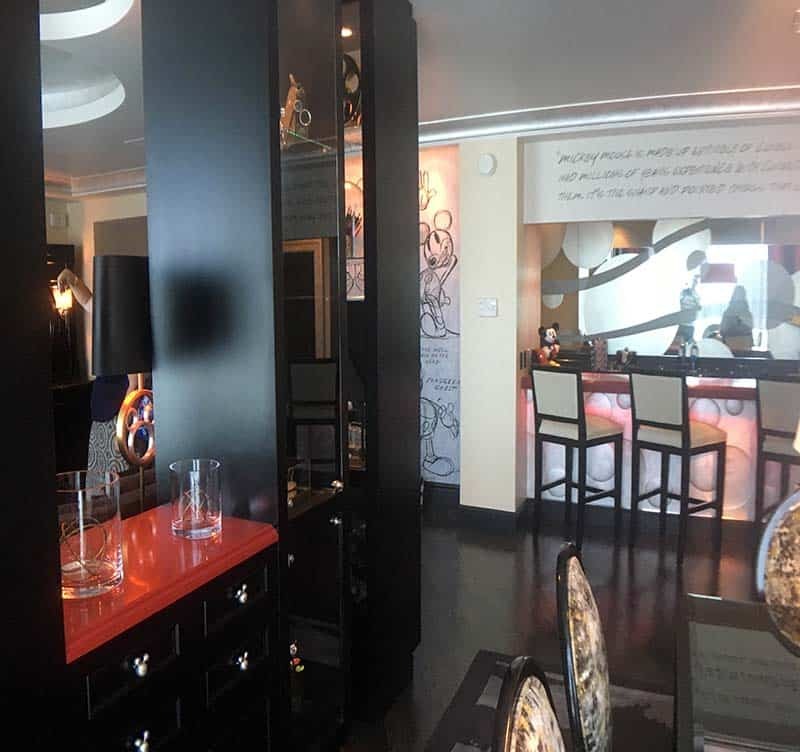 This suite is amazing, with a living room, dining room, a main bedroom and on suite and a kids room with a full game room wall of Disney Infinity characters. Napa Rose Dinner Review – We had a table for 15 at Napa Rose and tried about everything on the menu. It was fantastic and defiantly a menu for those that are a little more adventurous. Please listen to our full review on the podcast below.